I’ve been piss poor at updating this blog lately, huh? That’s because I’ve been working on the album. Yep, my band, Darkfold, are readying our first album — finally — after months of delays as life interceded, as it often does. But no more! I think we’re finally getting close. I’m gonna get this sumbitch out if it’s the last thing I do! 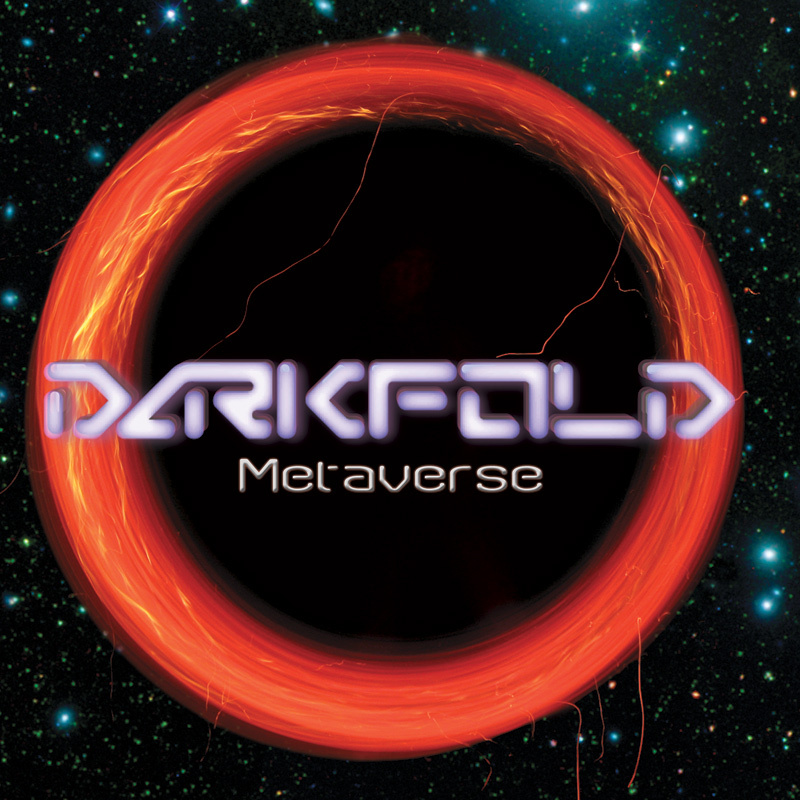 It’s called Metaverse and it’s a quick, powerful album full of bruisingly loud, but always-melodic songs that we think are pretty cool. I’d say it has elements of The White Stripes, Nirvana and Iron Maiden in a stew that we’ve definitely made our own. I’m pretty psyched about it. I can’t wait until people can finally hear it! I’m finishing up the album artwork. Here’s a preview of the CD cover; let me know what you think! Looks great, Tim. I like the retro early 80′s look to the text, very “concept album”-esque.